Intensive regeneration treatment. Haircare with high repair effect. Repairs, nourishes and protects the damaged hair structure. Ensures good combability. 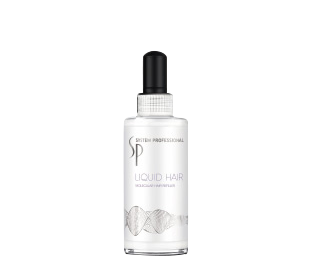 Intensive haircare that penetrates fast and deep. Lightweight formula. Recommended for fine to normal hair. Refills the inner and outer hair fiber for lasting vitality and resilience where it is needed.